Welcome to Classical Pacific for December 6, 2017. I’m your host, John Zak. In today’s broadcast, we’ll hear music of Sullivan, Berlioz, Dvorak, Clara Schumann, Balakirev, Beethoven, and Kraus. We’ll also he hearing two wonderful pieces by Duplessy and the Violins of the World; a French-International ensemble whose work I was delighted to have introduced to Hawaii listeners on Classical Pacific. 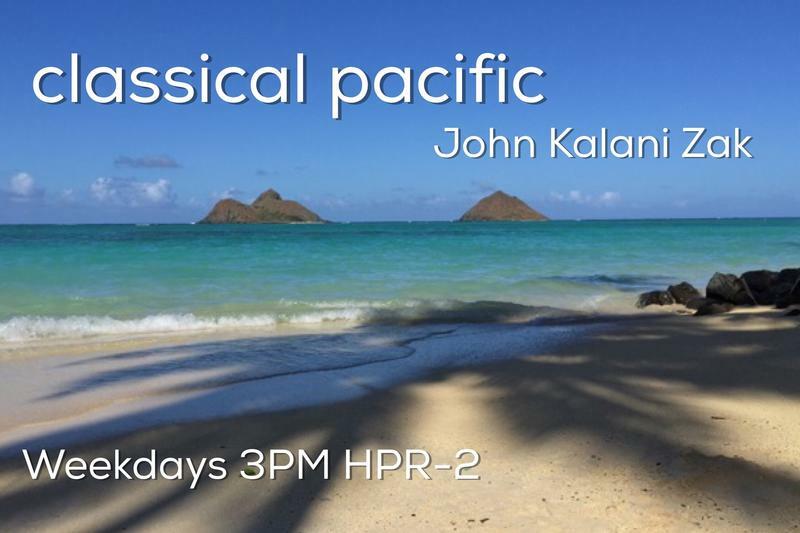 You may be hearing some on-air promos regarding HPR’s search for a program host for HPR 2 and here’s why: After a great deal of consideration, I have decided to step down from my duties as host of Classical to pursue some exciting opportunities in production and in voice-over work . These new projects will likely take me to the Mainland and overseas for periods of time. But, Hawaii is home and I am delighted to announce that I will also be continuing my happy relationship with HPR in the coming year, with involvement in special projects, which I think you’ll enjoy. HPR has become a deep and meaningful part of my life and I am very proud of the work that is done here every day. 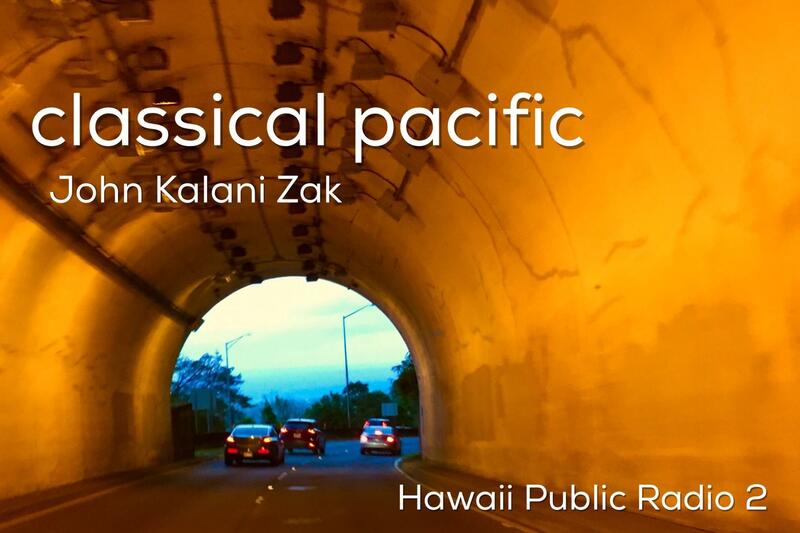 Welcome to Classical Pacific for December 5, 2017. I’m your host. John Zak. We’re sending our sincere thanks to each of you who heard the clarion call on Giving Tuesday to become members of HPR and an additional mahalo nui to those of you who increased your gift to keep HPR going strong. We really appreciate you and listen for your name on the air! In today’s broadcast, we’ll hear music of Bruckner, Still, Anthony Hopkins (the award winning actor), Johann Strauss, Rodrigo, Mendelssohn, and Mozart. We’ll close with two beautiful works by Kevin Kern.